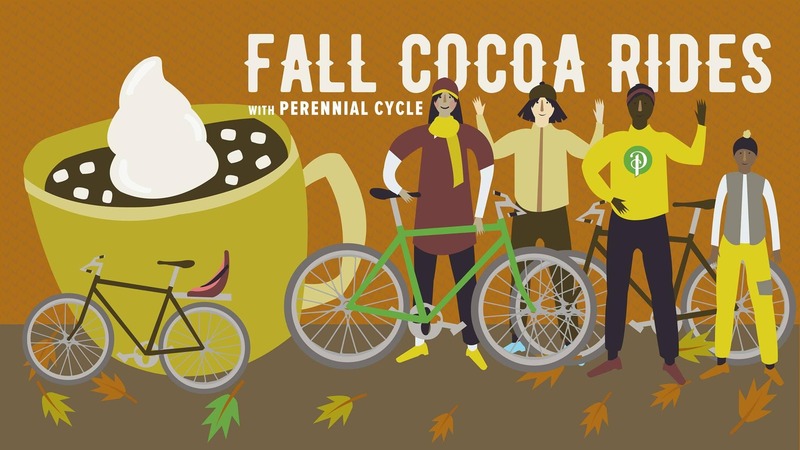 In Which We Ride Bikes & Drink Cocoa! 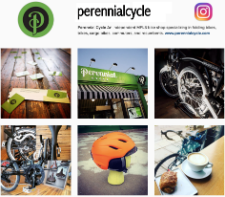 We stick together and ride at a friendly, social pace between 5 and 10 mph. Leave your race kit at home! Please wear a helmet and weather-appropriate clothing. This ride will roll rain or shine (or snow). Nice Ride is a sponsor of this event and they will be available to talk about new happenings in the world of Nice ride!